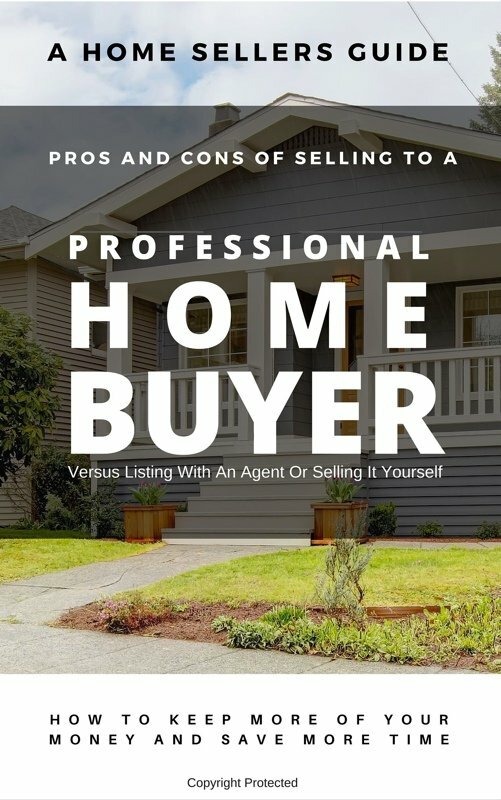 Learn The Pros and Cons Of Selling Your House To A Professional House Buyer | Heartland Funding Inc.
PLUS: What big pitfalls to watch out for when you’re selling your house with a real estate agent, by yourself, and even to professional home buyer like Heartland Funding Inc. There are 3 main ways to sell your Illinois house. All with their own pros and cons.